Jose Mourinho will start Paul Pogba in Manchester United’s Champions League group game at Valencia on Wednesday, challenging the French international to show his full potential and win back his place. The United manager left Pogba out of his starting line-up for the second time this week as his side recorded their biggest victory in 13 months, 4-1 over last-placed Fulham. 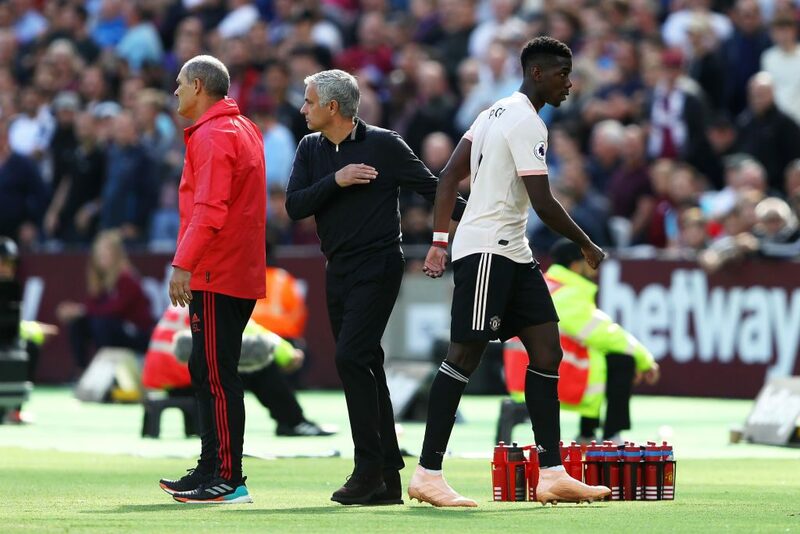 But the absence of Pogba remains a hot issue for Mourinho who has complained about his inability to compete with Manchester City and Chelsea in the transfer market only to leave his record signing on the bench. “He has to play with the same mentality as the team is playing,” said Mourinho when asked how Pogba can win back his place. In Pogba’s absence United made an electrifying start with three goals in the first half. After 13 minutes, Ashley Young received a short pass from Marcus Rashford and beat Denis Odoi far too easily as he cut into the Fulham area before curling the ball into the top corner. 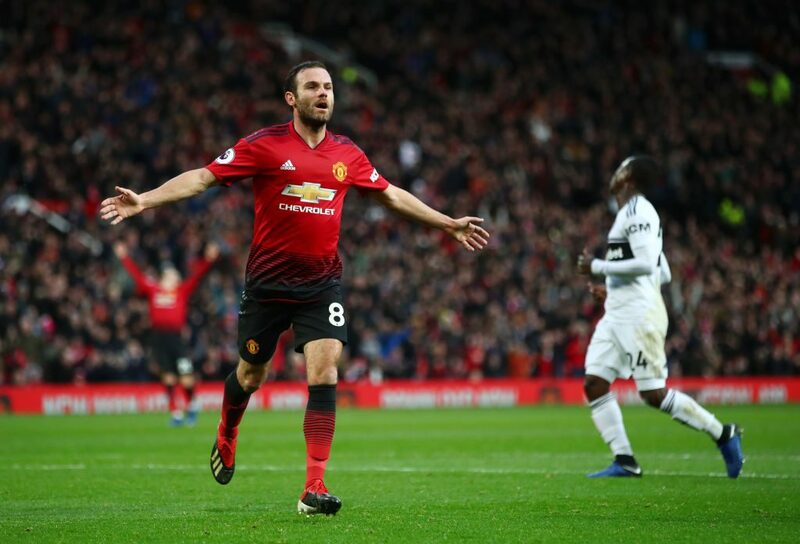 The second goal, after 28 minutes, came on the counter-attack as Romelu Lukaku slipped the ball to Rashford who picked out Juan Mata, arriving speedily into the Fulham area, with a perfect pass which his Spanish team-mate steered left-footed into the corner. Veteran manager Claudio Ranieri made two half-time changes and one of his substitutes, Aboubakar Kamara, pulled a goal back from a 67th minute penalty, awarded after Ander Herrera was judged to have tripped him. But Fulham’s hopes of a comeback were short-lived as within a minute Andre-Frank Zambo Anguissa was sent off for a second bookable offence, for a foul on Rashford. “A good result, good performance, individual performances, Lukaku and Rashford – no goals for a while, even their goals mean something for them too,” said Mourinho.